You must be able to fit your bags into the baggage gauge at the check-in area. Baggage must be placed in the aircraft's overhead lockers or under the seat in front of you. 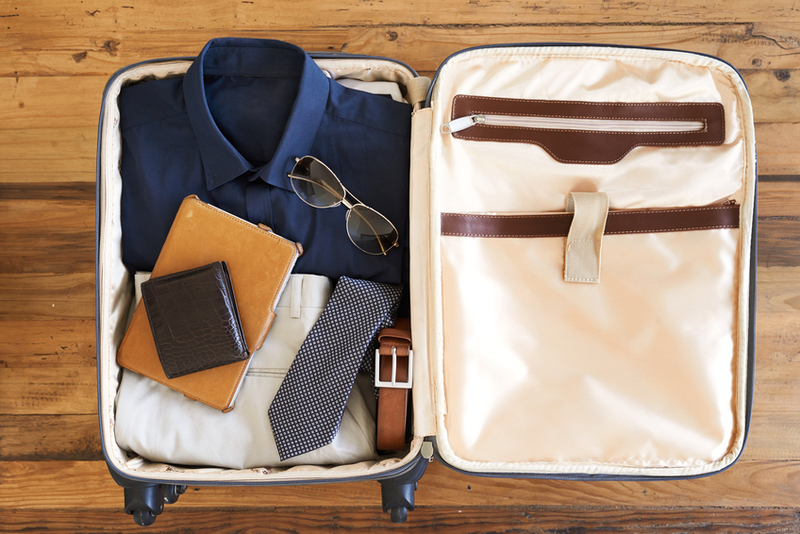 In especially full flights, we may not have space to stow all hand baggage safely on board. 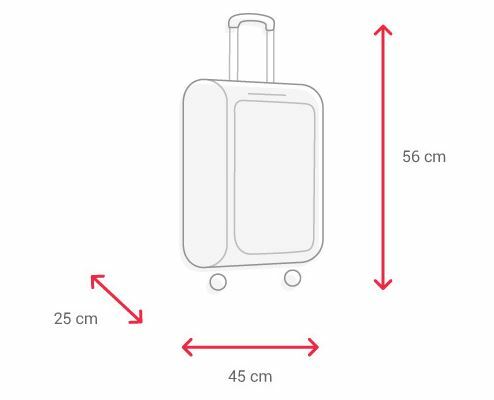 In these cases, you may be asked to check in some or all of your hand baggage, free of charge. Remember you can also take an extra personal item onboard. Learn what electronic devices you can take on board. Sharp, pointy items and items deemed to be dangerous goods under international regulations are prohibited.